At Oceanside Cleaners, we provide exquisite care for your wedding gown—before, during and after your big day. 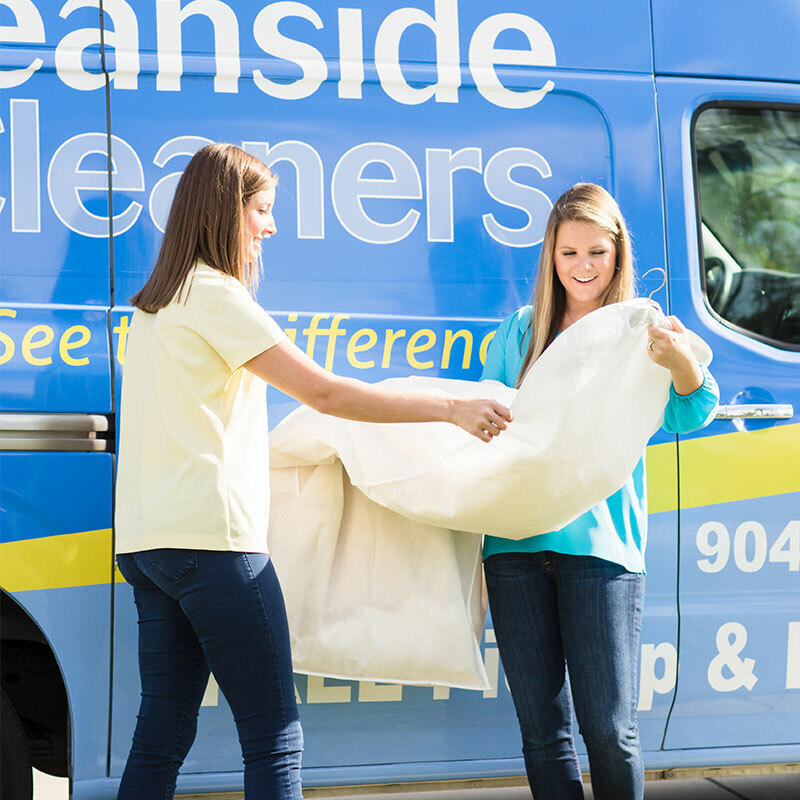 Not only that, but Oceanside Cleaners is the only cleaner in Jacksonville that won’t ship your gown out of town for cleaning. That means there’s no risk of it being lost, delayed or damaged during shipping. To make sure you look your best for your photos and ceremony, we carefully press and steam your wedding gown so it’s ready for all your wedding-related events. Bridal fittings are by appointment only at our Ponte Vedra Beach location. Add an Oceanside bridal services gift card to your wedding wishlist—or buy one for your favorite bride! Drop by one of our stores or give us a call to purchase. 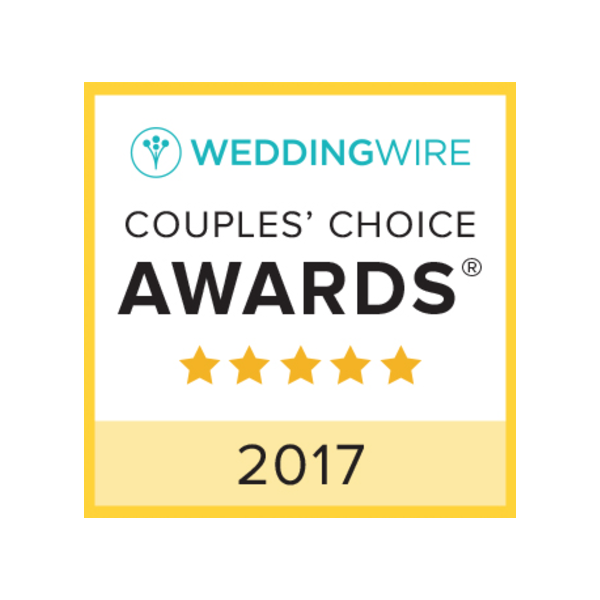 Our experienced delivery staff will transport your gown to your wedding venue or photo sessions. We also provide gown pick up from your event location. When it comes to preserving your gown, we employ a three-step process that’s second to none. STEP 1 We inspect your gown for damage and stains. Our sophisticated preservation process even detects hidden stains so we can remove them before they become permanent. STEP 2 We meticulously hand clean every gown to protect delicate beading, lace, and embroidery. We ensure all stains—both visible and hidden—are removed. STEP 3 We carefully pack and preserve your clean gown using a museum-quality process and acid-free materials. This process protects your bridal gown from the air and light that cause unprotected gowns to yellow over time. 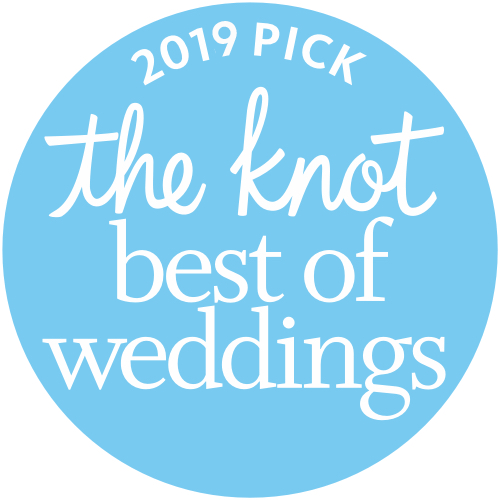 At Oceanside, our bridal experts are at your service. Let us know how we can help.